Only the most powerful executive resume writing​ demonstrates your unique value. You’re excited, optimistic about all the possibilities before you! You’re preparing for change with eagerness. You can see a bright new future and you must be ready when the time’s right. You have your eye on a dream job. A firm is heading hunting you. A board appointment is on the horizon. You’ve been invited to apply for another position within your firm. You know that in today’s market place you need a whole branding package – and executive resume writing is an important part of that whole! With more than ﻿﻿﻿﻿﻿﻿200 applicants per position﻿﻿﻿﻿﻿﻿ for most corporate openings, you need executive resume writing that will get noticed. STAND OUT AMONG YOUR COMPETITORS. Click this button to get started on a new career path. Your resume is﻿﻿﻿﻿ you – everything you’ve done, all your accomplishments, all your potential ﻿﻿﻿﻿– on paper. 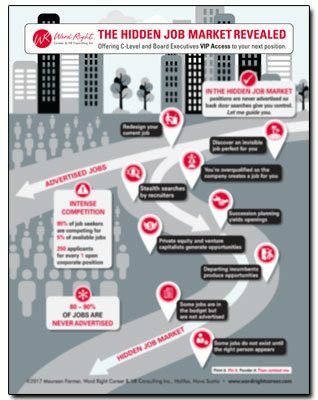 Click the button below to learn what an Executive Resume Success Package can do for you. Only the most powerful executive resume and forceful cover letter, tailored for and targeted to your employer of choice, demonstrates your unique value. 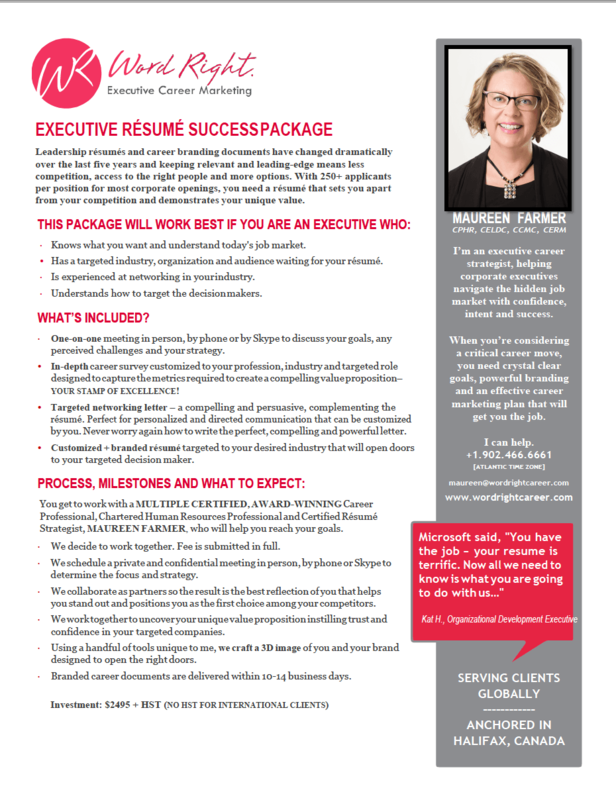 The Executive Resume Success Package creates an honest, persuasive package that will set you apart before you even step through the door. Work with a multiple award-winning professional executive resume writer and triple-certified human resources professional to focus your effort, boost your confidence, communicate your accomplishments and demonstrate that you’re leading-edge. I would say that if you want to get the job done reach out to this service. This service exceeded my expectations. 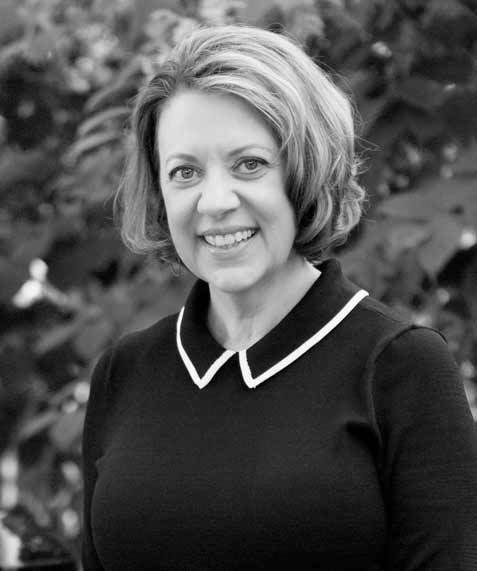 Maureen clearly is savvy in being able to personally identify with her clients in getting to know their individual strengths, skill sets, and personality traits. The end product being a very unique and customized resume representing the clearest career picture of myself I could ever have imagined. No need to be, because I work with clients from across the globe. Work with me from your office, your home or your cottage. Concerned about reaching out from your office email address? Use your spouse’s email address and connect from home. Use your personal email address. Create a unique email address to connect with me. I understand the importance of your position, your company and your future. Confidentiality is absolutely guaranteed in our work together. Are you concerned that someone who doesn’t know you will be writing your resume and will be privy to highly personal information? Are you concerned about the ethics of professionals writing on behalf of others? As a member of three professional associations through which I am certified, I am bound by the ethics and best practices of my industry. We will work together in a collaborative way to uncover your authentic and unique value proposition. We will transform your achievements into rich and powerful contextual language that will pique the interest of your targeted audience based on your values, your strengths and your achievements.